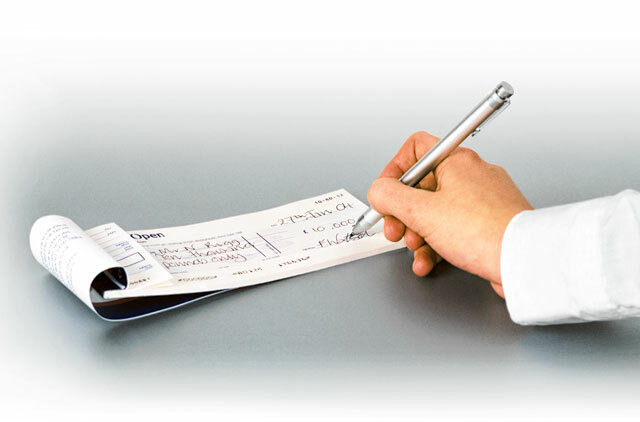 Rental dilemma: Single cheque or multiple cheques? Dubai: Property experts, rental firms and landlords claim tenants paying in multiple cheques won’t safeguard them from scams. Hundreds of tenants and landlords across Dubai have been hit by multiple property rackets in recent months, losing thousands of dirhams when rogue agents have fled with their cheques. Industry experts believe dealing direct with the landlord is the best way tenants can avoid getting caught out by errant agents. They say creating a four, six or 12-cheque payment structure will not, on its own, reduce the risk of tenants being duped. “Multiple cheques payable to a fraudulent subletter or fraudulent property management company would only help to mitigate the tenant’s loss, on the assumption that the fraudster will abscond before cashing all of the rental cheques,” said Jerry Parks, partner at law firm Taylor Wessing. “Only multiple cheques payable to the registered owner would help to protect the tenant,” he added. One landlord believes a multiple cheque system wouldn’t be workable for most landlords operating in the UAE. He said: “Once the recent scam broke, where many tenants saw their payments never reaching the property owners, there was talk of the need for landlords to accept 12 cheques from their tenants instead of tying in larger amounts through one or four cheques. A major Dubai property leasing manager also doubts the idea of multiple cheques working to protect against scams. Many tenants hit by the recent scam were not dealing directly with the property owners. Local rules look bleakly upon the sub-letting practice and, as such, there are no rules which can come to the aid of the affected parties. “Payments should only be made to the landlords without question as brokers are not supposed to receive funds on their behalf unless they are licensed to engage in such an activity,” said Cecilia Reinaldo, partner at the local office of Fine & Country, a property services firm. Ideally, the estate agent’s role is confined to leasing or selling a particular property. With regard to the payments, these should only be made out to the landlord or to the company that owns the property. Even if brokers are involved in the transaction, the cheques should name only the landlord or the owning company. In short, tenants are better off knowing what the rules are. And make a point of following them.